I remember watching my first James Bond film with my brother and father. I ooh and ahh’d at Bond’s charisma and charm, his ability to get the girl and his slick wardrobe, of course. 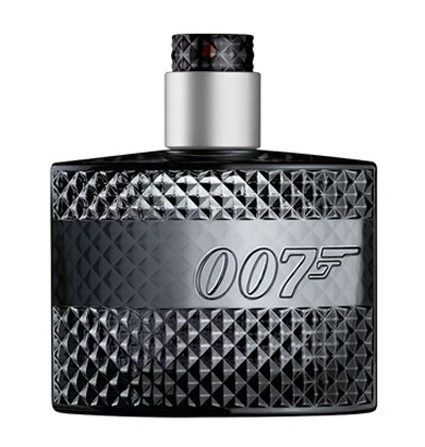 As entertaining as it was then and has been over the years, I never thought about how Bond smelled…until now. As you know, the Bond brand has been in the press heavy the last few weeks and for good reason; the film franchise has been around for 50 years. To mark this occasion, they are launching their first fragrance aptly called 007. According to a press release about the new scent, “The fragrance will launch with an iconic print campaign shot by Greg Williams, the on-set photographer that creates the advertising for the James Bond movies, which includes the highly anticipated next instalment of 007, SKYFALL. As for the scent, the press release further states, “The James Bond 007 fragrance is a signature scent for the Bond man: a unique fusion of traditionally authentic and unmistakably British ingredients shape a classic fragrance with a modern twist – a must have for the 21st century contemporary man. This entry was posted in News and tagged 007, James Bond, Kohls, men's cologne, Men's Fragrance, new mens fragrances. Bookmark the permalink. I checked it out and it will debut in the USA at Kohls on October 17th. Thanks for the post!